MACOMB, IL – Western Illinois University Associate Professor of Sociology Patrick J.W. McGinty was recently elected president of the Society for the Study of Symbolic Interaction (SSSI). 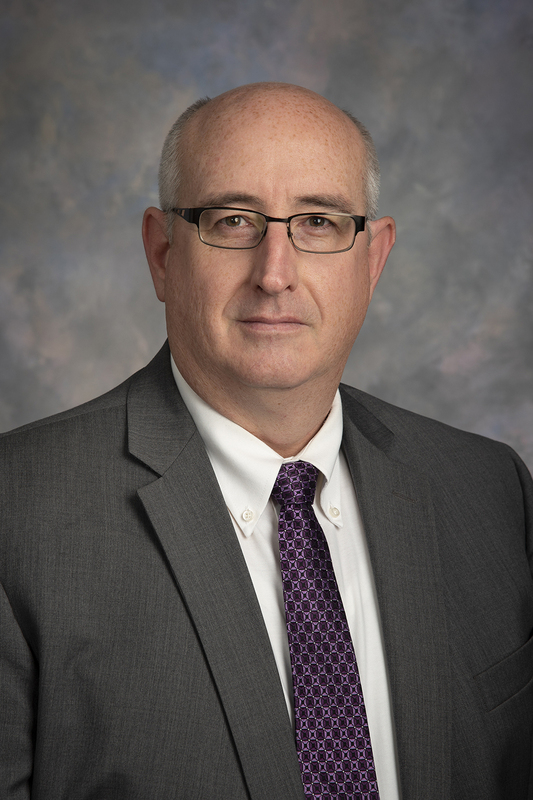 He will begin serving as president of the society in August 2019, after serving one year as president-elect. McGinty, who is also the advisor for the M.A. Program in Sociology, was nominated for the position by colleagues across the United States, Canada and Europe. The SSSI is an international academic society that, for more than 40 years, has advocated for the use of qualitative research methods and a theoretical approach to social scientific research founded on the pragmatist philosophy of George Herbert Mead. The membership of the society is not limited to sociologists, and over time has cultivated relationships with the Carl Couch Center for Social and Internet Research (CCSIR) at the University of Northern Iowa, the National Communication Association (NCA), the American Educational Research Association (AERA), the American Sociological Association (ASA), the American Anthropological Association (AAA), the Society for the Study of Social Problems (SSSP) and numerous regional sociological associations. Within the Midwest Sociological Society (MSS), the SSSI co-sponsors an annual lecture in the name of Peter M. Hall – one of the founders of the SSSI – and former president of both the MSS and the SSSI. In addition to the annual Peter M. Hall lecture, the SSSI sponsors an annual research symposium, a biennial conference, and the peer-reviewed journal Symbolic Interaction. 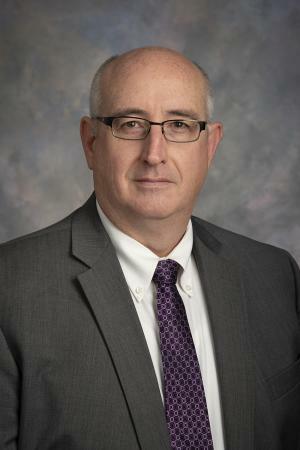 At WIU, McGinty was recently awarded the 2018 College of Arts and Sciences Award for Excellence in Service. He is also a two-time winner of the David Maines Narrative Research Award (2014 and 2017) from the CCSIR, the chair of the Peter M. Hall Lecture Committee and a past vice president of the SSSI. He received his doctoral degree in sociology from the University of Missouri-Columbia, his master's degree in sociology from Western Illinois University and his bachelor's degree in education studies and sociology/anthropology from Knox College.